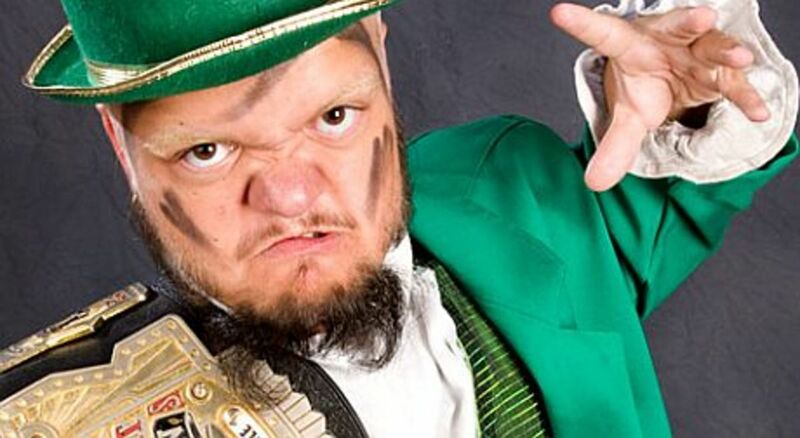 The WWE announced today the suspension of Dylan Postl (Hornswoggle) for 30 days due to his first violation of the company's Wellness policy. Postl has been rarely used on television since the company got rid of Drew McIntyre (now Drew Galloway) and Jinder Mahal (now Tiger Raj Singh) in breaking up the 3MB unit. Years ago, Postl was a heavily pushed commodity, even given the role as the illegitimate son of Vince McMahon, aimed at young children. It has been more than two years since the company's last previously announced suspension for Jesus "Ricardo" Rodriguez.